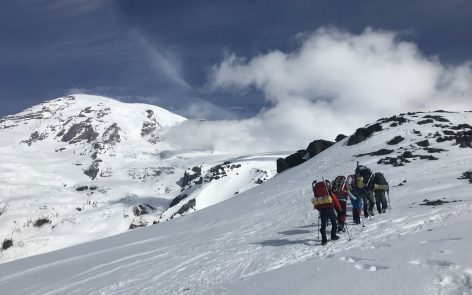 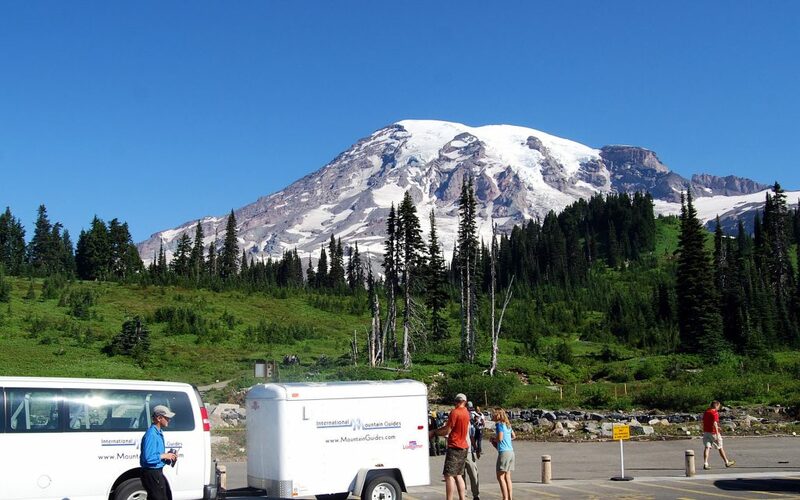 The National Park Service has selected Alpine Ascents International, Inc., International Mountain Guides, LLC, and Rainier Mountaineering, Inc. for three separate concession contracts providing guided mountaineering and related visitor services within Mount Rainier National Park. 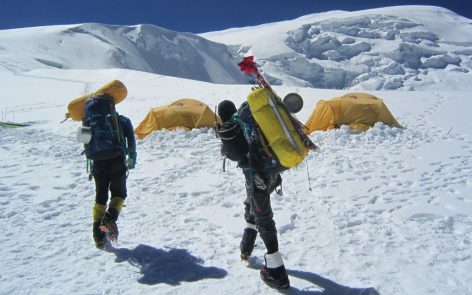 Each of the 10-year contracts are expected to begin on November 1, 2016. 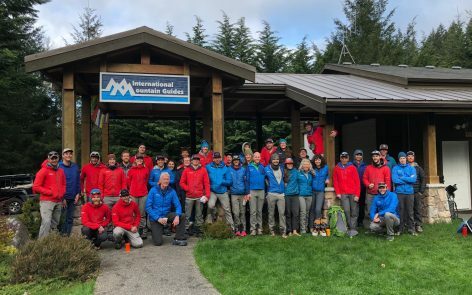 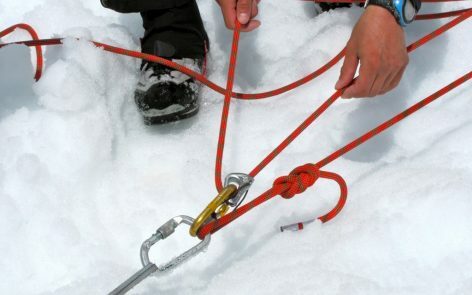 “We’re excited to continue our partnership with each of these three companies to provide unique mountaineering experiences to the public within the park,” stated Superintendent Randy King. 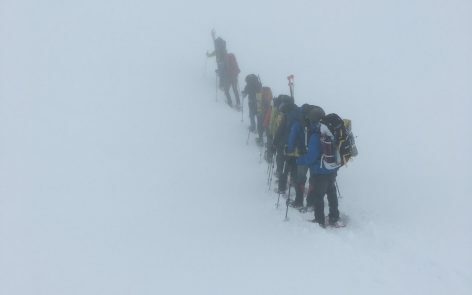 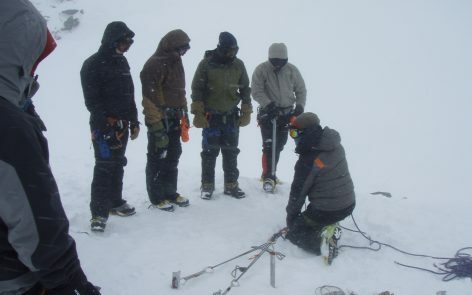 “Alpine Ascents, International Mountain Guides, and Rainier Mountaineering each have a proven track record of providing outstanding visitor services that enable people to learn about alpine climbing and how to care for the mountain.” All three Concessioners have been providing guided mountaineering within Mount Rainier National Park and other National Park locations for many years.